Soft toys company Jellycat has signed a deal to lease 8,000 sq ft of office space at White City Place. The toymaker will join broadcaster ITV in the WestWorks building. The West London company will be the first tenant to take occupation in space that has been designed specifically for SMEs. 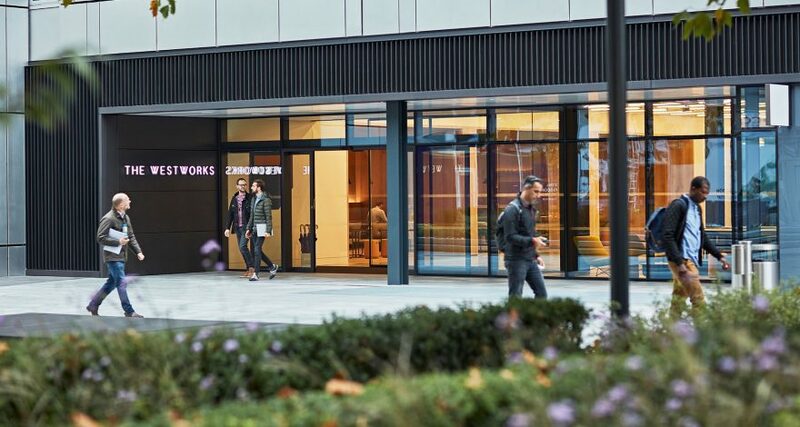 The first floor of the WestWorks can be divided into units of between 1,000 and 8,000 sq ft, allowing smaller businesses to join the evolving White City Place community.